The CLC takes place when loading the container. 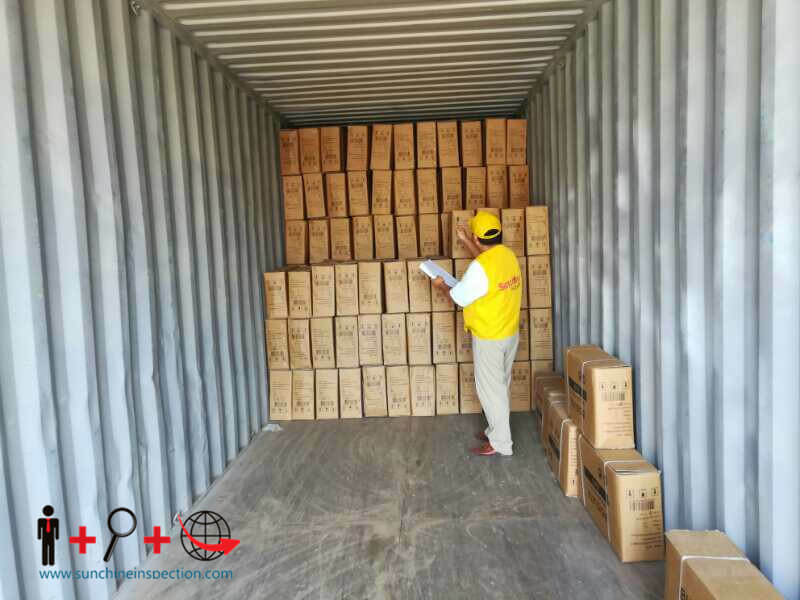 This inspection verifies that the goods delivered are compliant in all respects with your specifications (quantities, characteristics and quality) and are packed and loaded safely and securely. 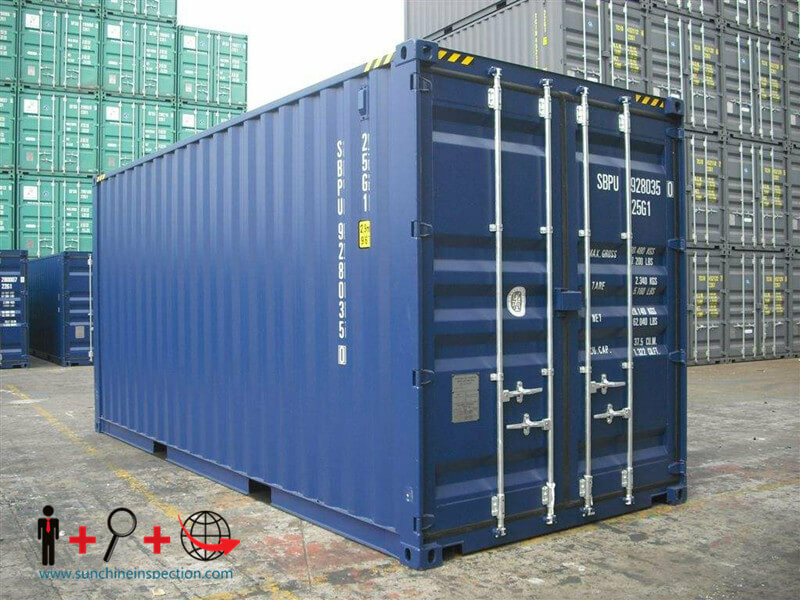 The general state of the container, its process of loading and the installation of the seals are checked by our inspector to ensure you that your container is loaded in its entirety and in all safety.